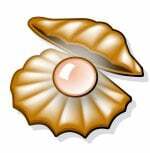 I recently updated my Mozilla Firefox. Firefox now includes a built-in PDF viewer that allows me to see PDF files found on the web without a plugin. 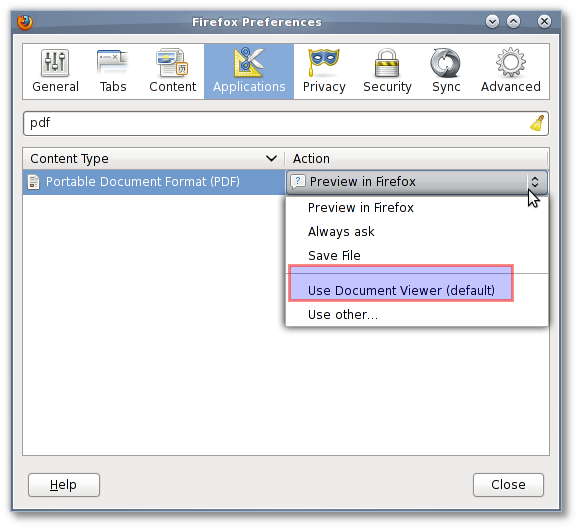 The built-in PDF viewer is enabled by default. However, I found that this pdf viewer is not working properly with various web-sites, and it works slowly. How do disable the built-in PDF viewer so that I can use the Adobe PDF viewer or other PDF viewer that is shipped with my operating systems? [c] Download and use local pdf reader and more. MS-Windows user at the top of the Firefox window, click on the Firefox button and then select Options. Select Applications tab. From the menu bar > Edit > Preferences > Select Applications tab. 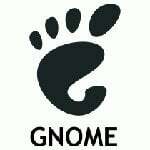 Choose an application: To choose a local or web application to handle a type, select the application from the drop-down menu. If you want a local application that is not in the menu to handle the type, select Use other… from the drop-down menu and point Firefox to its location. 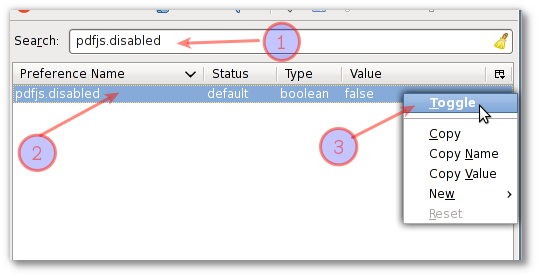 Choose a feature or plugin: If you want a feature or a plugin in Firefox to handle the type, and one is available, select it from the drop-down menu. 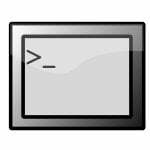 Save on your computer: Some file types can be saved to your computer. 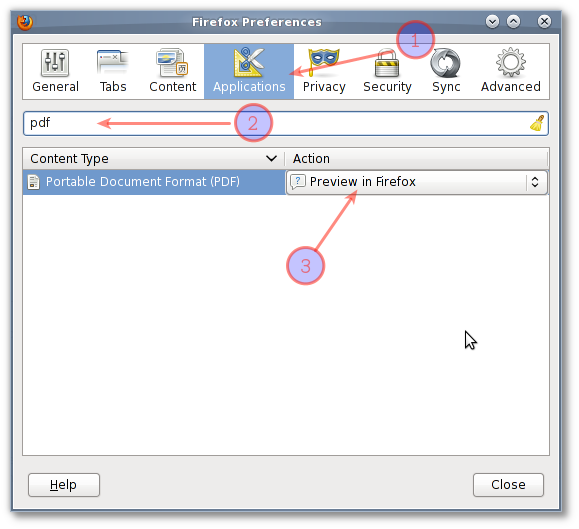 Select Save File from the menu for one of these file types to have Firefox save that type of file to the location specified in the Downloads settings. Click on its name to select it > Right click on pdfjs.disabled entry > Select Toggle (set it to TRUE). How do I test new settings? => Visit this url and download pdf file.